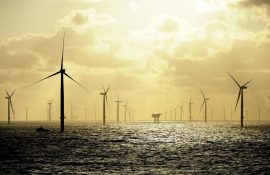 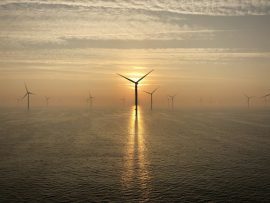 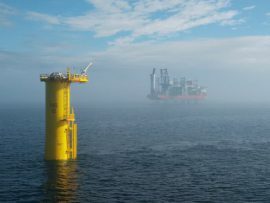 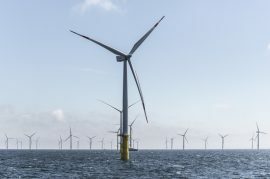 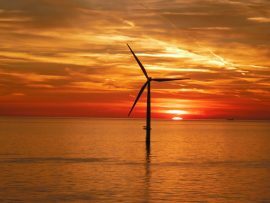 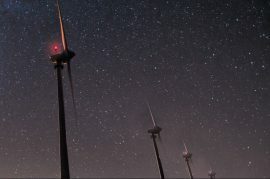 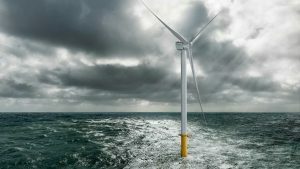 German offshore wind farms generated over 18.8 Terawatt hours (TWh) of electricity in 2018, an over 8% increase compared to 17.4TWh generated in the German North Sea and the Baltic Sea in 2017, according to the Fraunhofer Institute for Solar Energy Systems. 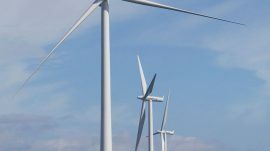 ScottishPower Renewables (SPR) is to add an additional phase of consultation for their East Anglia TWO and East Anglia ONE North offshore wind farm projects. 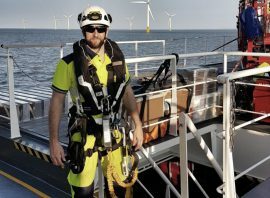 SSI Energy has won contracts to provide paramedics on the Greater Gabbard and East Anglia One offshore wind farms in the UK. 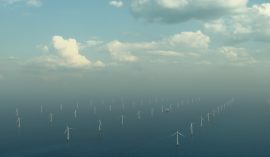 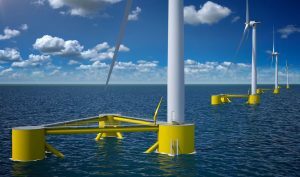 Project costs of the two offshore wind farms wpd will build in Taiwan amount to EUR 4 billion, according to the latest news from the company, which aims to have closed agreements with manufacturers and suppliers for the Yunlin and Guanyin projects at the end of 2018. 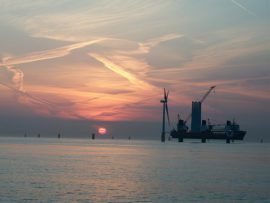 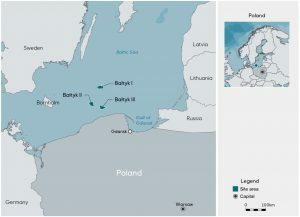 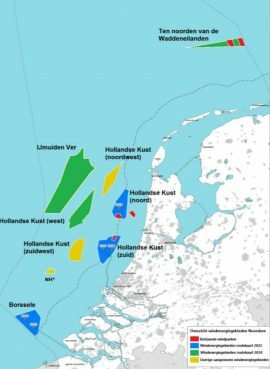 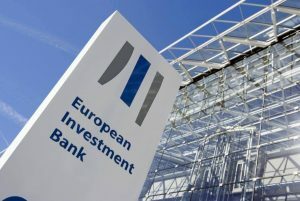 Canada Pension Plan Investment Board (CPPIB) has signed agreements with compatriot Enbridge Inc. to acquire 49% of Enbridge’s interests in two German offshore wind projects – Hohe See and Albatros. 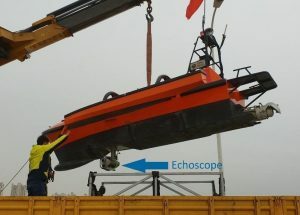 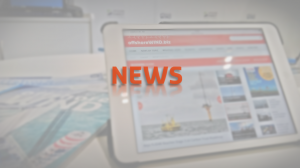 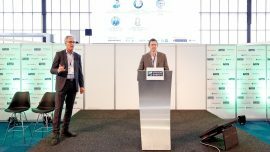 Technostrobe, a Canadian manufacturer of obstruction lighting systems for air navigation, has entered the European offshore wind market with the acquisition of a majority interest in ITO Navaids, a Dutch company specializing in marine navigation aids. 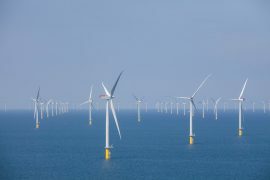 OWFs Bringing Faster Internet to North Norfolk? 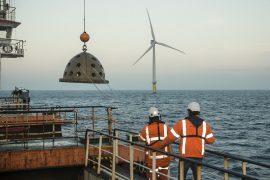 Vattenfall and community broadband group Better Broadband are investigating ways in which the proposed Norfolk Vanguard and Norfolk Boreas offshore wind projects could bring broadband improvements in North Norfolk, UK. 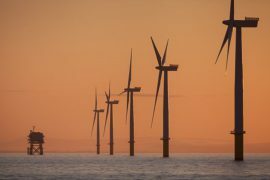 Offshore wind farms generated a record 7.8TWh of electricity in the fourth quarter of 2017, spurred on by increased capacity and higher wind speeds compared to the same period a year before, according to a report by the UK Department for Business, Energy and Industrial Strategy.